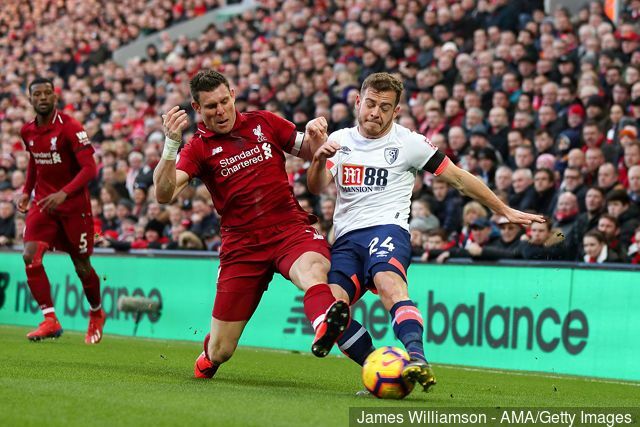 The Scottish winger has heaped praise on Jurgen Klopp’s Reds, who won 3-0 at Anfield, when in truth, it could have been plenty more. Fraser, who’s scored against us in the past, reckons Liverpool have more than enough to secure the Premier League title this season. “Yeah. They’re going to be there, aren’t they? I’ve got nothing to do with it, but I would like to see them win the league,” he told the Echo. “I like watching good football. If Man City win it, Man City win it. I just like watching good football, and I like the way Liverpool play. They’ve been waiting for it for a long time, and with the players they’ve got, they’ll do it, I think. We’re currently level on points with Manchester City, who have a much better goal difference – but we’ve a game in hand. When City are playing the League Cup Final with Chelsea, we’re up against Manchester United at Old Trafford – knowing a win or a draw will see us go top. But before that crunch clash, it’s Bayern Munich in the Champions League at Anfield! This is why the performance and the victory over Bournemouth was so timely… It’s increased confidence not only in the squad, but in the fans as well. The supporters did their job at the weekend, and you can be sure they’ll be helping the side until the very end this term.